A Peek at the Fun: Are you wondering how to cheer someone up? 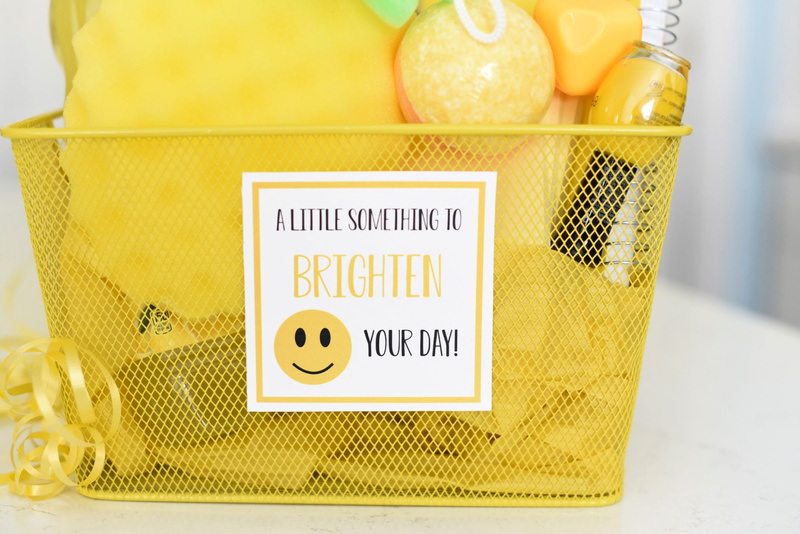 If you are looking for a fun and simple way to spread a little cheer, this fun gift basket complete with all things yellow is sure to make someone smile. This post has been sponsored by Cheerios. All thoughts and opinions are our own. Guys, it’s January! Which, here in Utah, means cold and dreary days with no sign of letting up. And, while we are used to this weather (and sometimes even love it), it can definitely take a toll. 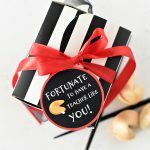 In fact, while we were shopping for our bright and fun yellow items like Cheerios, bath bombs, and notebooks to include in this gift basket, the weather couldn’t have been more dreary. But the more yellow items we found, the cheerier our moods became. 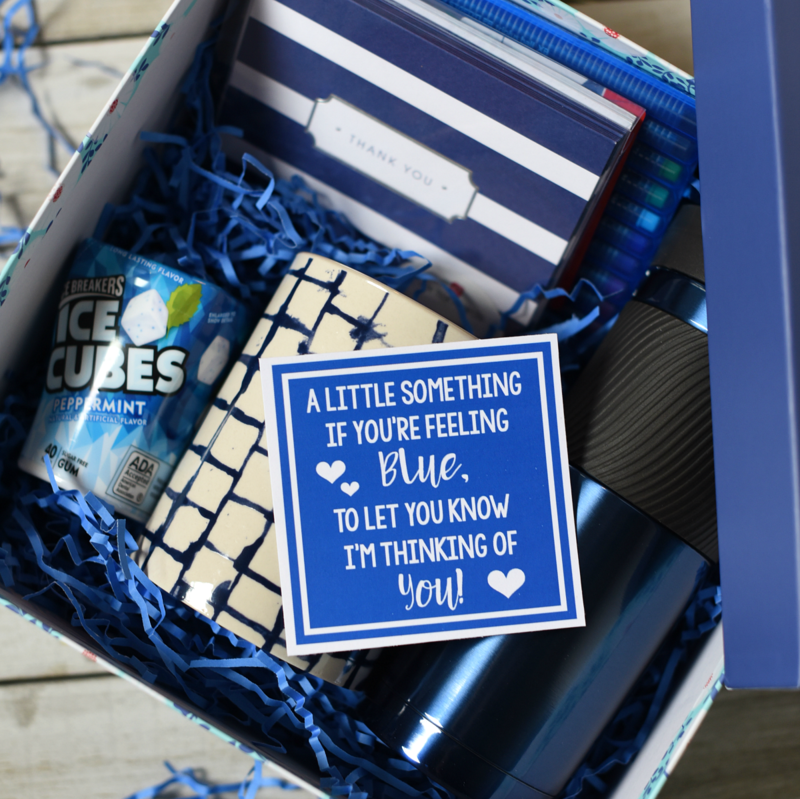 We definitely think if you’re trying to figure out how to cheer someone up, whether it’s just because of dreary weather or something bigger and harder, this fun gift basket is a great idea! 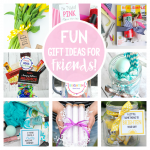 Sometimes life calls for a little cheer, and this fun gift basket is it! So simple to put together and because we found all of our items at our local Dollar General, it was super affordable. 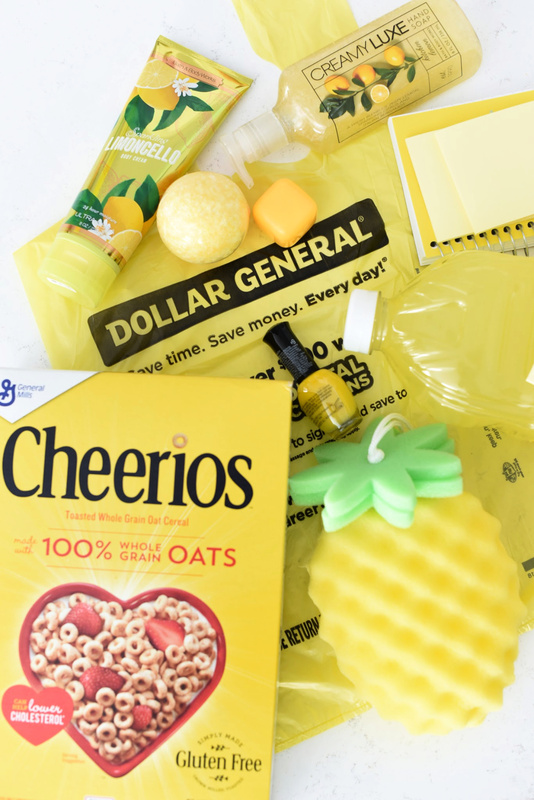 Dollar General had everything we needed, including this classic box of Cheerios—which added a tasty and bright snack to our basket. 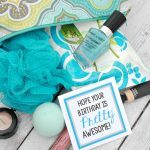 This Brighten Your Day Gift Basket was so easy to put together and can really bring a smile to someone’s face! And, can we talk about how perfect this box of Cheerios is?! 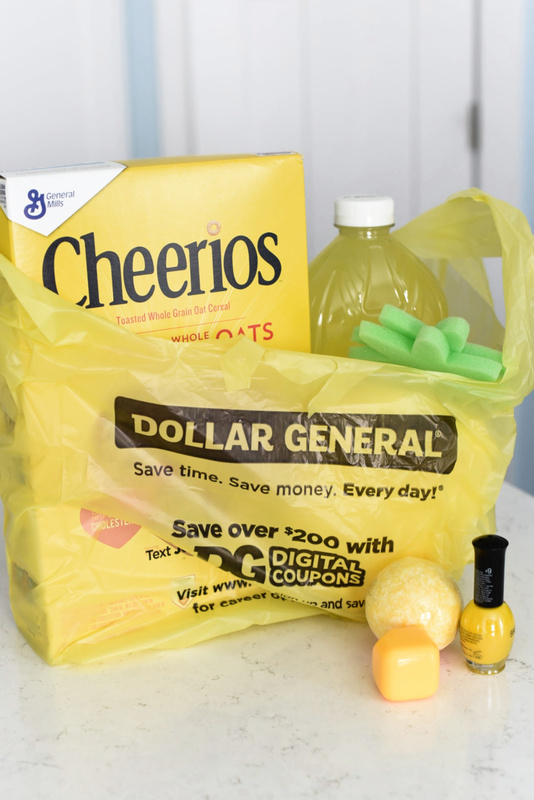 Did you know that when you buy Cheerios at Dollar General, you not only will save $1 on your Cheerios with the Dollar General coupon HERE but you also give a $1 to the Dollar General Literacy Foundation in partnership with their Good Goes Around program? 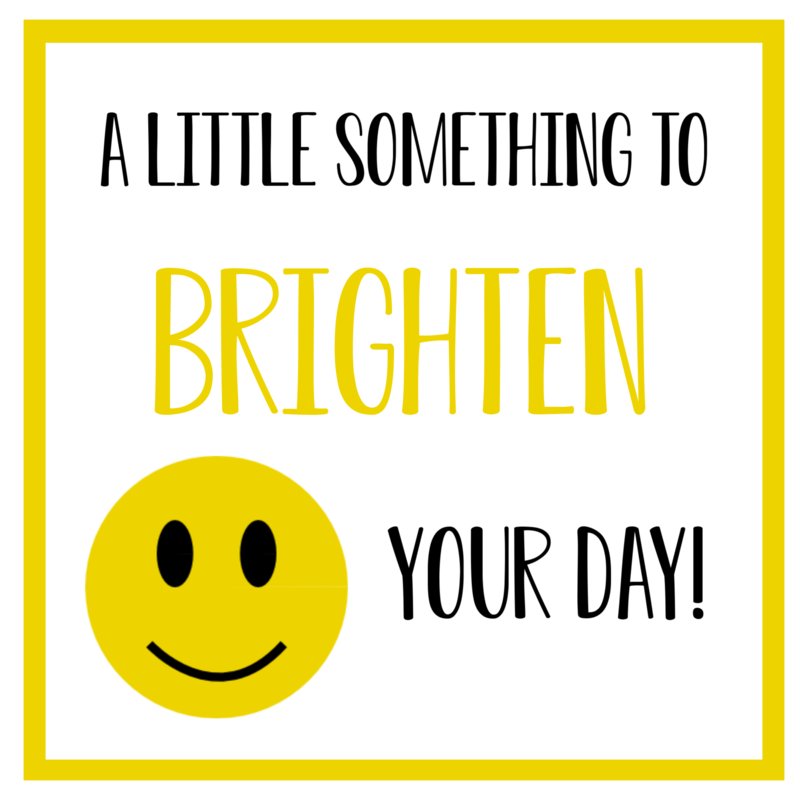 Talk about adding a little brightness to someone’s day! 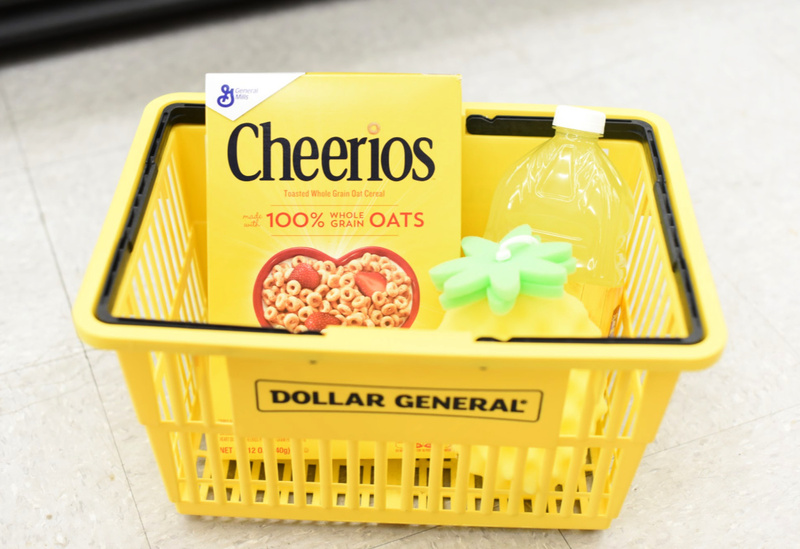 Find your closest Dollar General here and use a $1 off coupon on Cheerios from 1/20-2/9. 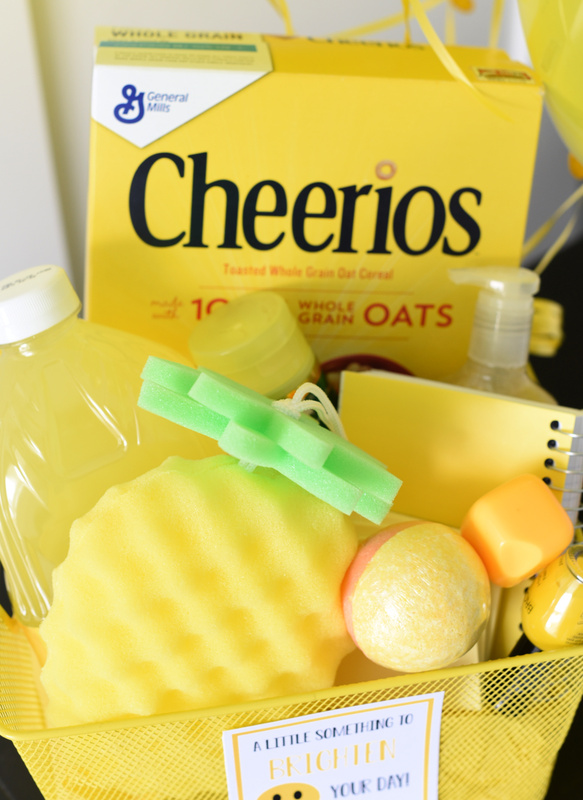 So, grab a bunch of yellow things at Dollar General and make this cute gift basket for someone you know! Doesn’t this gift basket cheer you up just looking at it? And because it’s such a simple idea, you’ll be able to brighten someone’s day without bogging you down. Let’s talk about what we included in this basket! Here are some other great ideas that you could add to the basket. All Things Yellow! What else can you think of? Add all of your items to a yellow basket or yellow bag, and your gift is nearly done. The last step is printing off this cheery tag, which we have ready for you! Simply right-click to save it to your computer, then open it in a program like Pages or Word, size it how you want, and print. OR, here’s a PDF file with several of the tags ready for you. Then you can use one whenever you want! 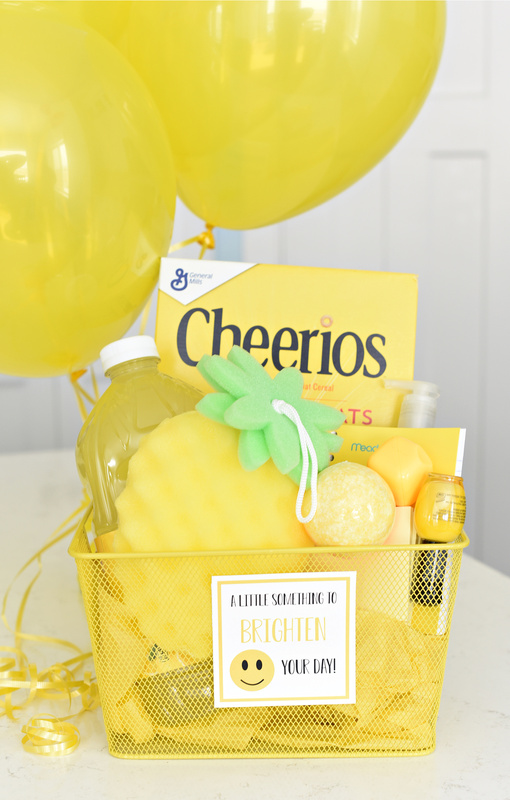 Put it all together, and make someone happy with this cute little yellow themed gift basket. How will you help Good Go Around!? 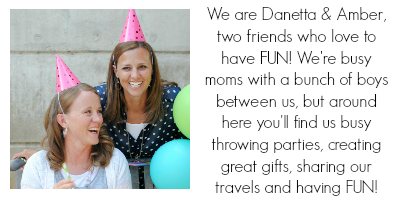 Have FUN spreading a little cheer! Pinning! 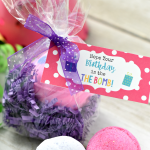 What is the little square next to the bath bomb? There are post it notes there-are you seeing those? Or a notebook.